Understanding the composition of the average cannabis purchaser’s basket is incredibly important for cannabis retailers and producers. In August 2016, the average basket size was $29.64, and a little over half of those baskets consisted of a single item. Analysing the composition of baskets also yields insights about when customers buy the most, and which categories they buy at which times, or in which combinations. For example, Friday between 3pm and 5pm accounted for 30% of the total basket volume in August, and 1 in 5 Friday baskets contained edibles, a higher rate than other weekdays. The information in this report can help cannabis professionals use Key Performance Indicators (KPIs) to make informed decisions about menu layout, store displays, cross-promotion, and more. Making effective use of this data will help our partners compete more successfully in an increasingly competitive market by fine tuning their marketing and inventory management to match the tendencies of their customer base. What is a Market Basket Analysis? So what is a “basket,” exactly? Well, though it wouldn’t exactly be legal for pot shops to have shopping baskets and to let their customers grab products themselves, it’s still helpful to think in terms of a physical basket. At a grocery store, one basket is basically one order. Within that basket, there are many different items, but they all constitute one purchase. Understanding what items tend to be bought together—eggs and bacon on Sunday morning, for example—helps retailers offer specials that really resonate with their customers and organize their store in a way that drives sales and effectively connects consumers with the products they’re seeking. It also offers useful information on pricing, loyalty programs, inventory, and marketing. Data for this report comes from real-time sales reporting by participating Washington retailers via their POS systems, which are linked up with Headset. All data is cross-referenced with our catalog of over 48,000+ products to provide detailed information on market trends. We are currently monitoring over 30% of daily transactions in Washington. Headset’s data is very reliable, as it comes digitally direct from our partner retailers. 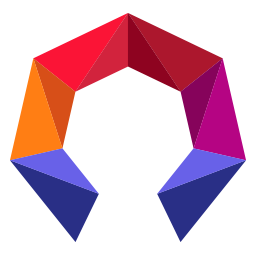 However, the potential does exist for misreporting in the instance of duplicates, incorrectly classified products, inaccurate entry of products into POS systems, or even simple human error at the point of purchase. Thus, there is a slight margin of error to consider. It is also necessary to note that we have excluded accessories such as glass, batteries, papers and lighters from this analysis. The average basket size in August 2016 was $29.64. The median basket was just over $20, so it’s clear that this average was driven by larger baskets. The most common size of a basket was between $5 and $10, making up about a fifth of total baskets. Few baskets were less than $5, and only about 6% of baskets were over $75. Most of those high value baskets were between $75 and $100. 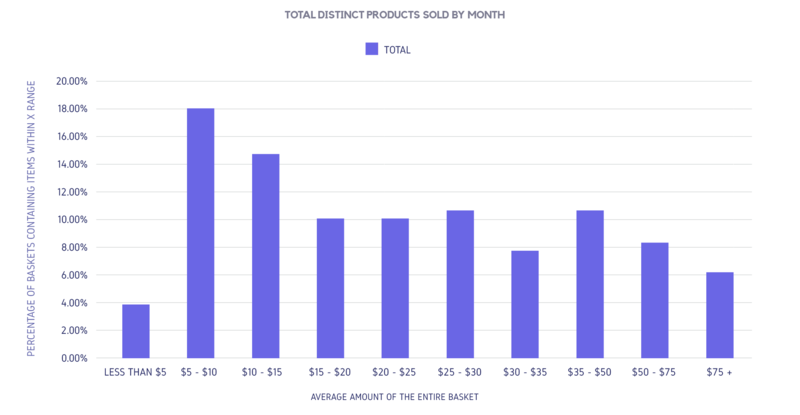 When considering the categories purchased in a given basket it appears that lower total average baskets tend to contain Pre-Rolls and Flower - this is in terms of the average amount of the entire basket, not just the sales of the given category. 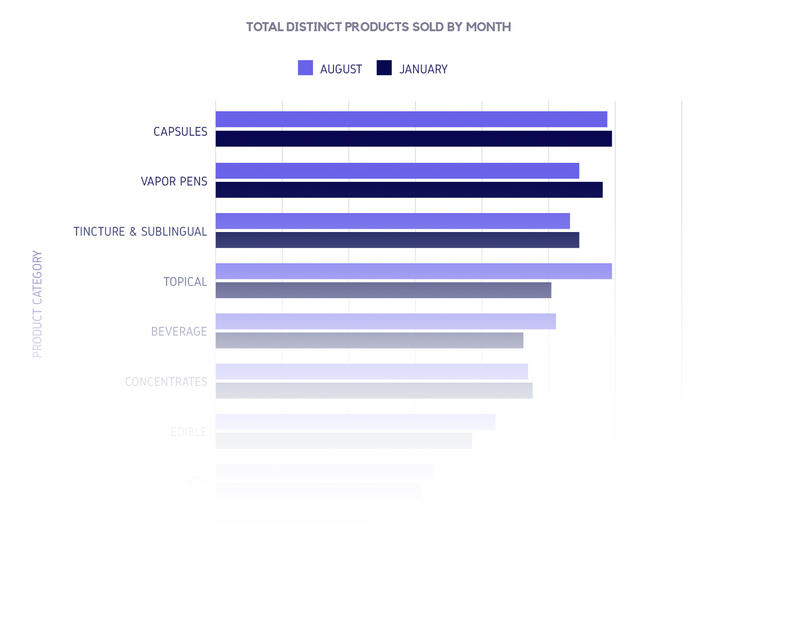 Baskets containing Topicals and Beverages have seen an increase in their average basket size since January, but all other categories haven’t grown as much since the start of the year.